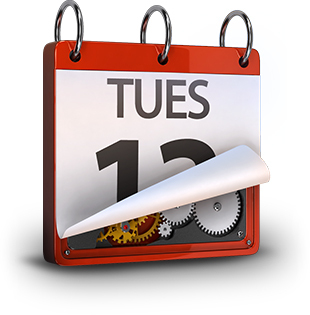 What if appointments automatically appeared on your schedule and client reminders sent themselves? It's possible. See for yourself. Statistically it costs 6 to 7 times more to find a new client than retain an existing one. 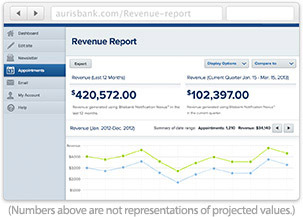 Aurisbank helps you maintain your existing client relationships with our automated recall system. Choose from a variety of automatic communication methods to suit individual client preferences, such as text message, email or voice calls. Emails match your practice branding through logo colors, fonts and more! Our recall management software was created in response to customer requests. 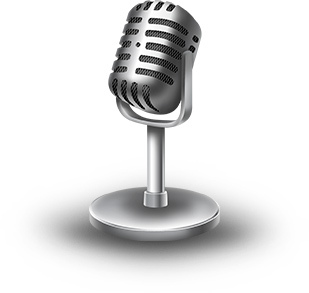 Improve your client communication and grow your business today. 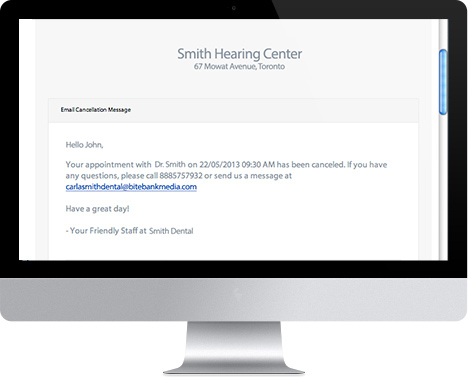 Notification Nexus™ allows clients to choose their preferred communication method. Give your clients the choice. John, please confirm your appointment with Dr. Carla Smith on Fri. May 5th at 1:30 PM. Reply with Y to confirm and N to cancel. Confirm appointments without even picking up a phone. Confirm appointments without even even picking up a phone. 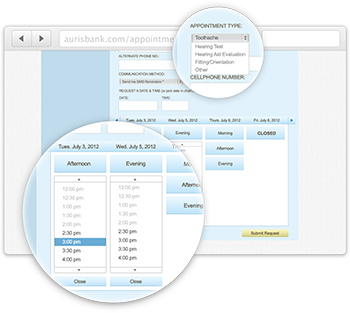 Streamline the booking process with full control. Allow instant bookings on your website with our Real-Time Booking Engine. 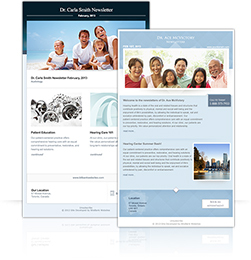 The Real-Time Booking Engine is seamlessly embedded into your practice website, offering quick and easy online scheduling. Whether it's through a computer, tablet or smartphone, clients can book an appointment at anytime from anywhere. Available only to Aurisbank Website customers! Reconnect and culture strong relationships with your valuable clients with Aurisbank's exclusive postcards! 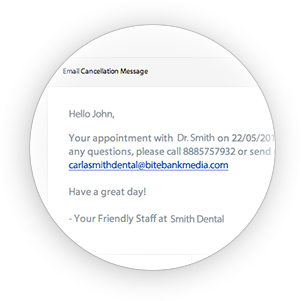 Our Postcard Reminder Service is an effective way to keep clients coming back. Choose from various designs, including both short and long term recall cards, birthday cards, season greetings and more. 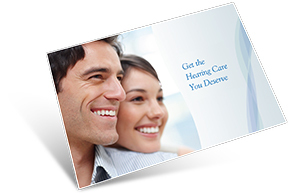 Personalize your postcards to suit your every occasion and maximize their impact on your clients. Our comprehensive E-Newsletter System allows you to connect with clients, build engagement and promote key content. Our program is designed to generate a high return on investment with minimal effort. Send personalized messages, manage promotions, birthday e-cards, appointment reminders, and more. The most effective marketing programs often cost nothing. Referrals drive repeat business though positive word of mouth. Provide your fans a tool that allows them to encourage these referrals. Referral buttons are automatically placed in key areas on your page to allow for instant sharing. Click and send, it's as simple as that. Organize and manage your communication with families in your practice by limiting annoying multiple reminders to the same household. You control the number of messages per family. One family, one message, multiple bookings... it's that easy! Automating inefficient administrative tasks, so your staff has more time to serve your clients.